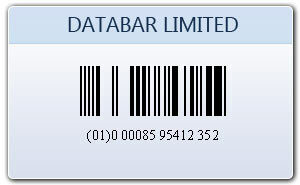 Databar limited is smallest barcode symbology that can encode 14 digits GTIN number. 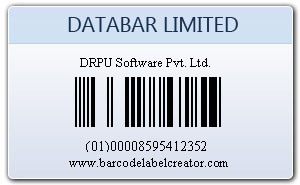 Data bar limited code is type of 2d barcodes which accept only numeric data. 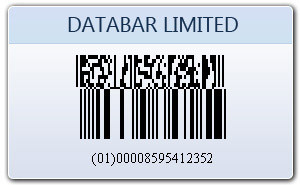 To create various kinds of bar codes labels, stickers and coupons use our advance barcode label designer software. This bar coding system can design customized barcode labels in your own style using latest linear and two dimensional barcode font standards.